Whether you’re looking for an easy way to get from point A to point B or a fun outdoor experience, City Sightseeing’s Canal Cruise water taxis tick all the boxes. One hour at the CTICC will be more than enough time to explore this stop. 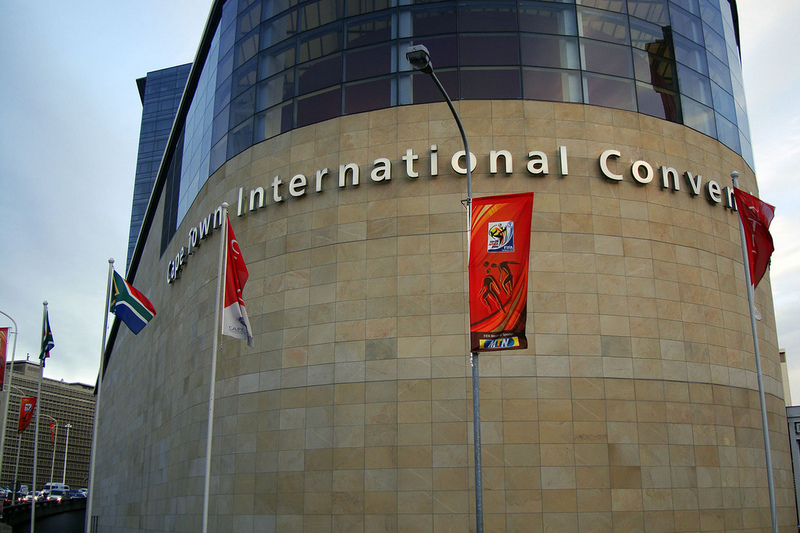 Entry to the CTICC is free of charge, please note fees to events may apply.